A number of stars have commented on the PM's moves. Strictly Come Dancing professional Kevin Clifton also teased Mrs May on Twitter, joking that if she makes an appearance on the BBC show, producers would have to disclose her previous experience. 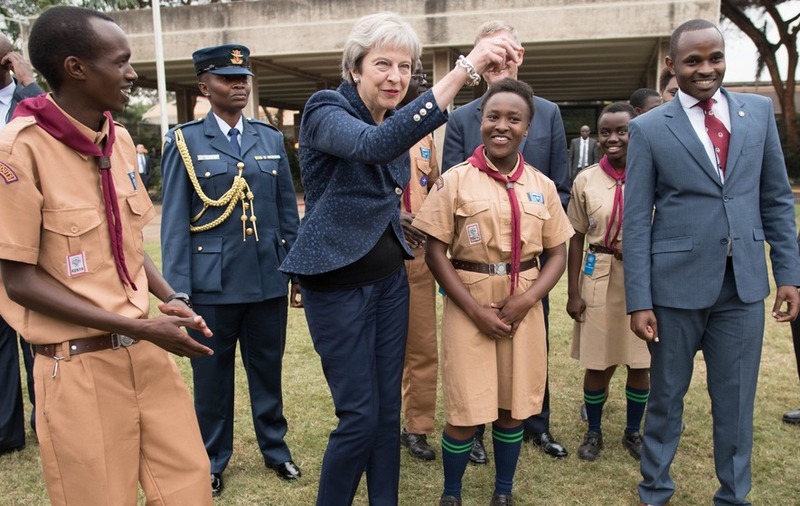 I like Theresa May’s dancing. Theresa May has gone all the way with the “dance like no one’s watching” mantra.